In this benchmark report, you’ll find average opt-in rates by promotion type within nine different industries, bounce rates, and more. In addition, we took a look at the analytics for our clients’ revenue for over 90 days to document which portion Justuno assisted in earning. 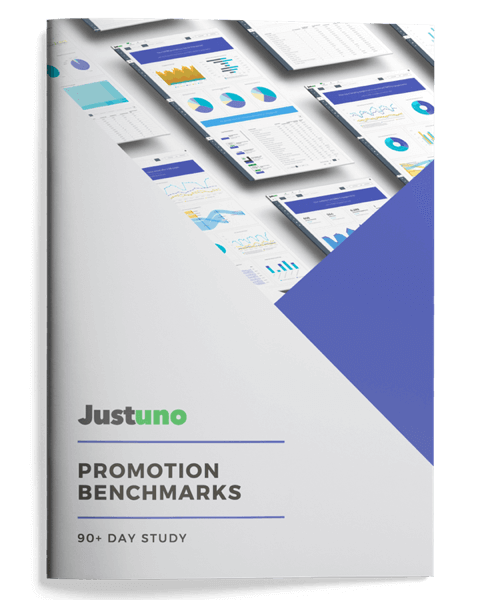 Over the course of those three months, Justuno engaged nearly 11% of client revenue. Based on over one billion user sessions. 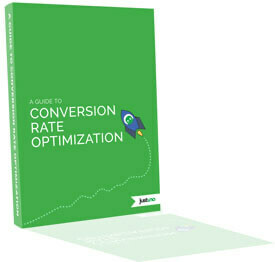 Justuno customers average a higher email opt-in rate of 5-7% (compared to the industry standard of 3-5%). Almost 15% reduction in client bounce rate. Our benchmark report breaks down opt-in rates by industry, promotion type, bounce rate, and more. It’s no surprise that opt-in rates vary depending on the pop-up style or incentive attached to your lead capture campaign. 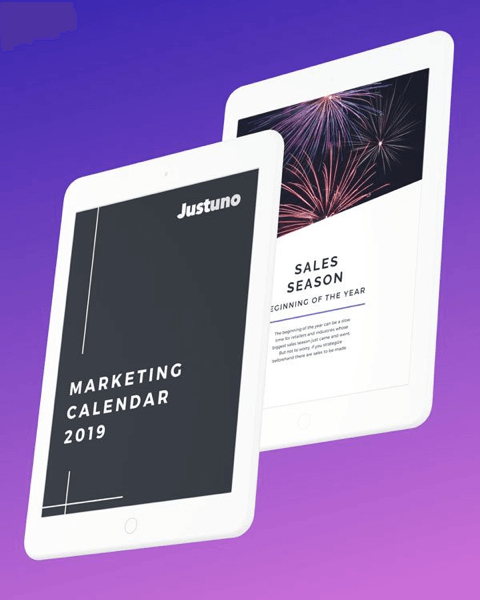 For example, Justuno customers tend to see dramatically higher opt-in rates for spin-to-win or countdown timer promotions as compared to standard lead capture forms. 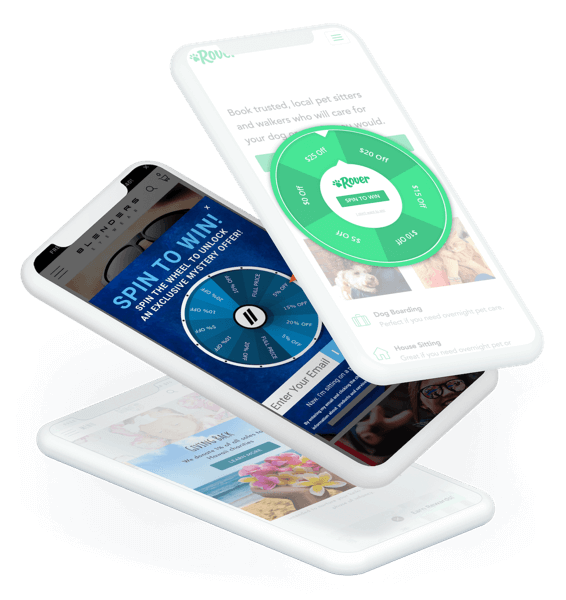 Check out the stats in this report and you’ll see it’s clear that the more attention-grabbing the promotion style (fullscreen, center screen, spin-to-win), the more effective the display. Download the report and start surpassing competitors today.